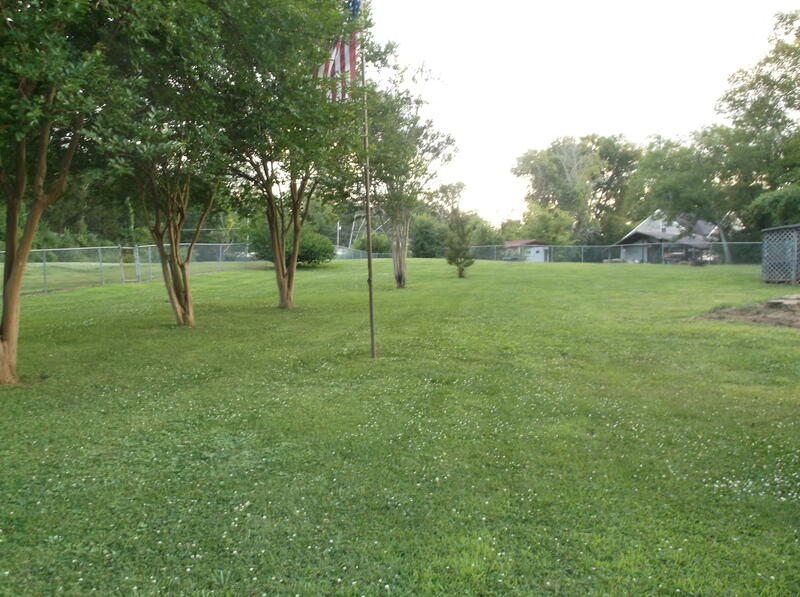 Location, location, location...home is close to everything...shopping, churches, restaurants but feels like you are in the quiet country. 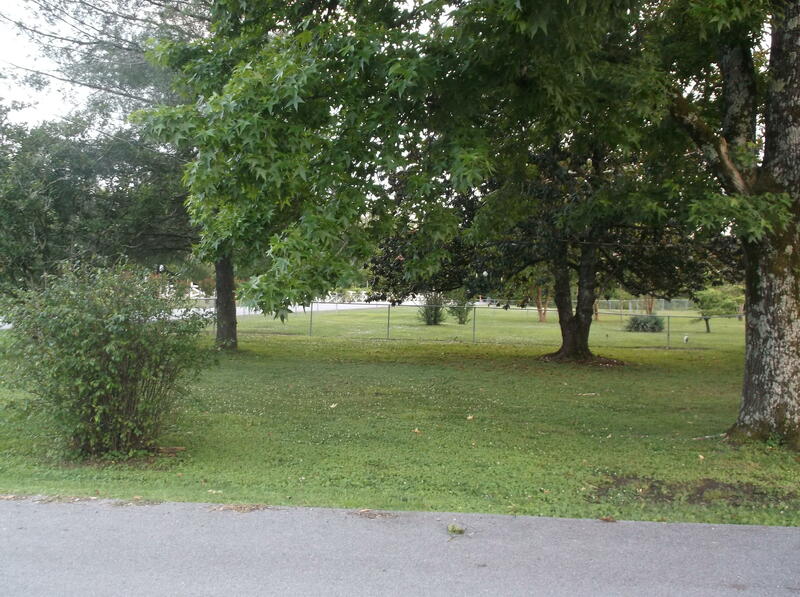 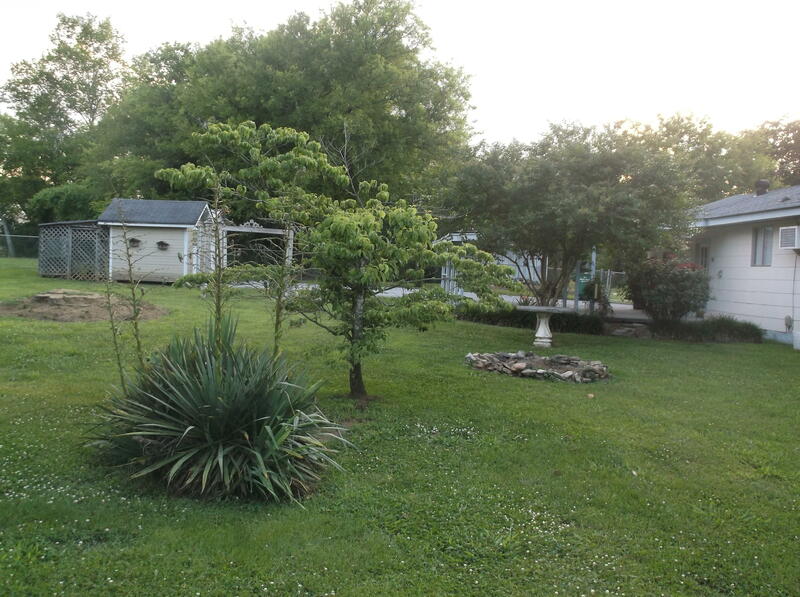 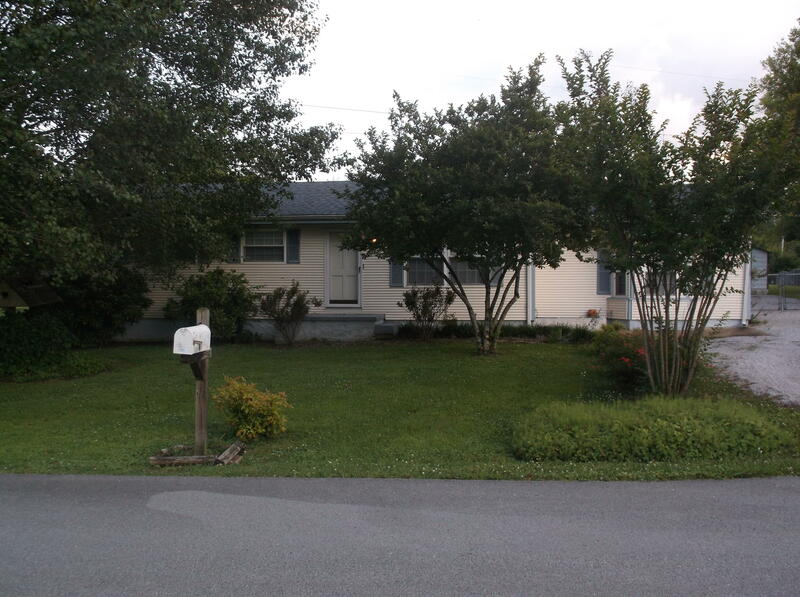 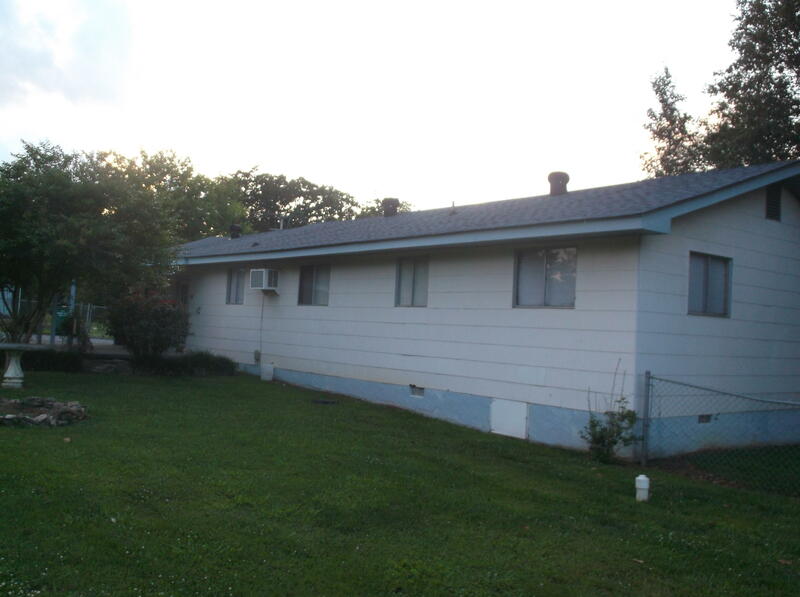 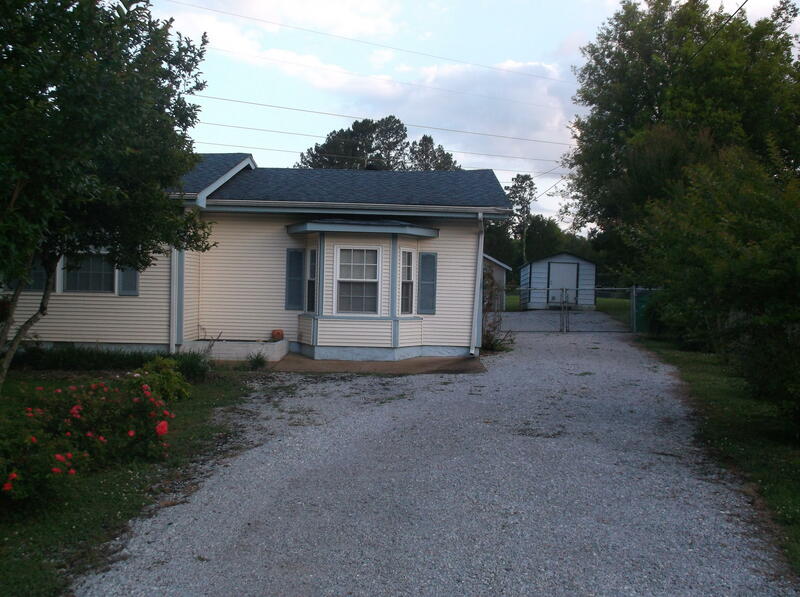 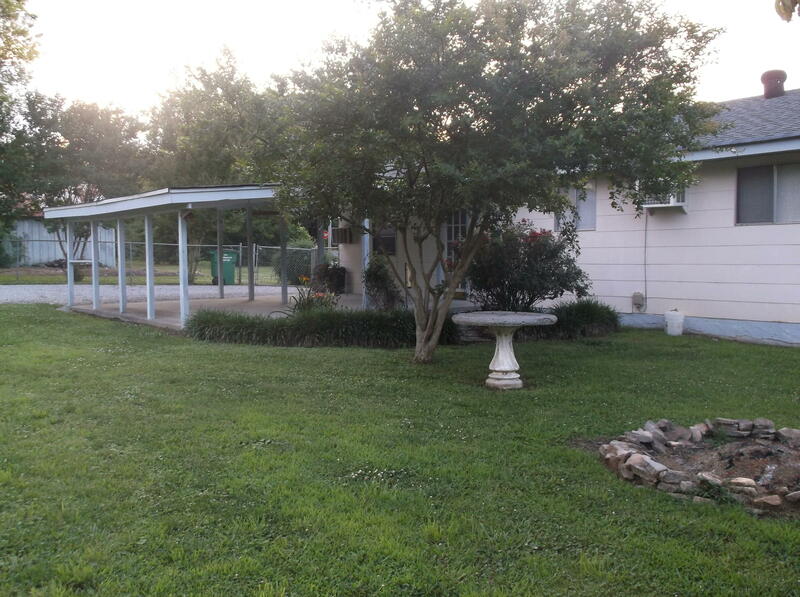 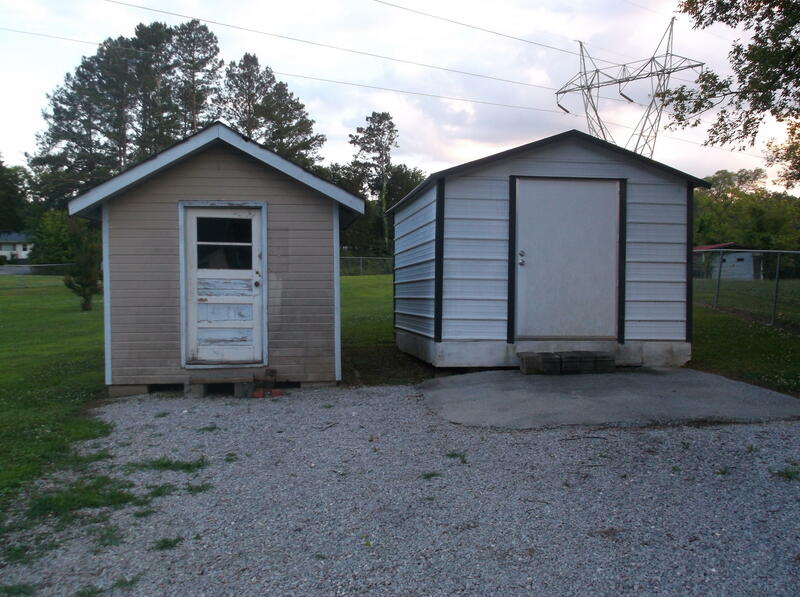 This 3 bedroom 1 and 1/2 bath is all on one level with a beautiful fenced yard and two storage buildings. 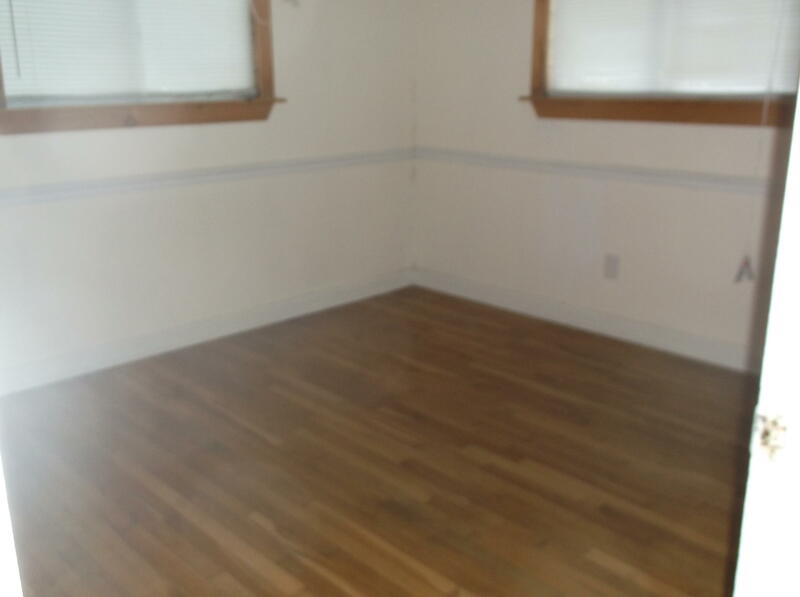 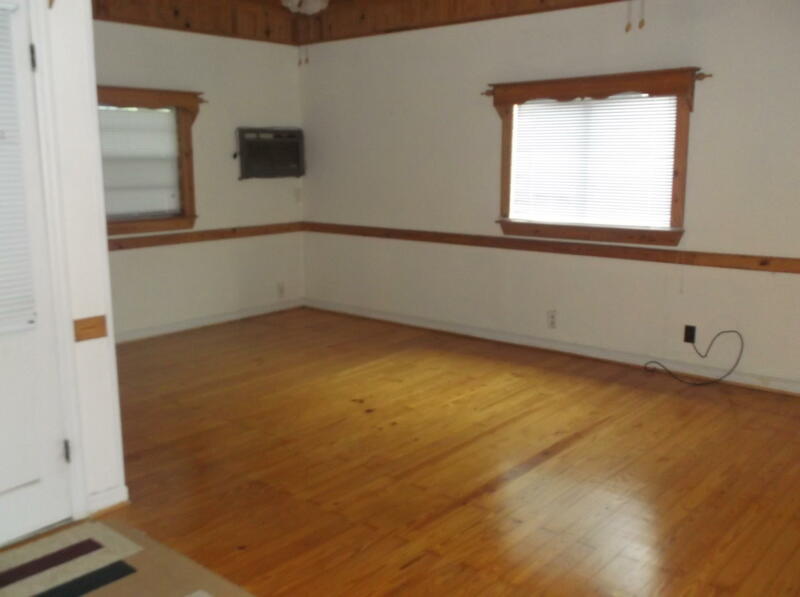 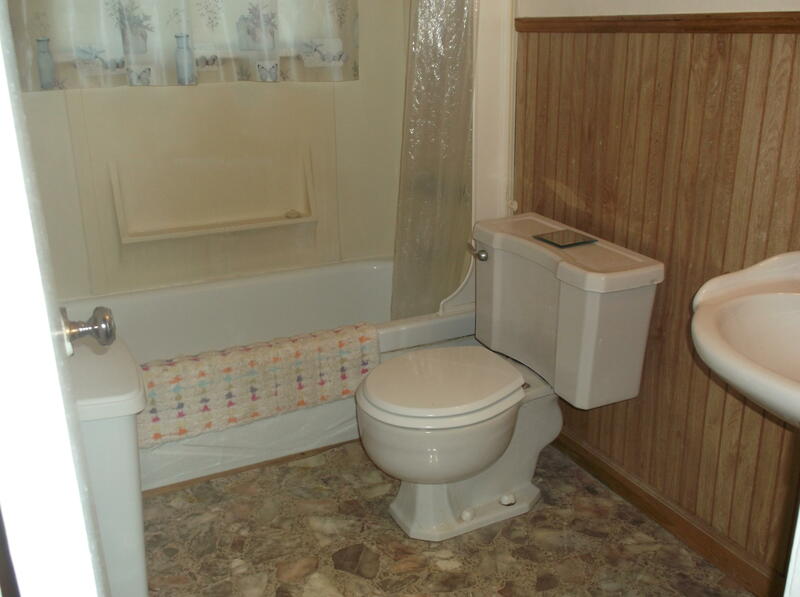 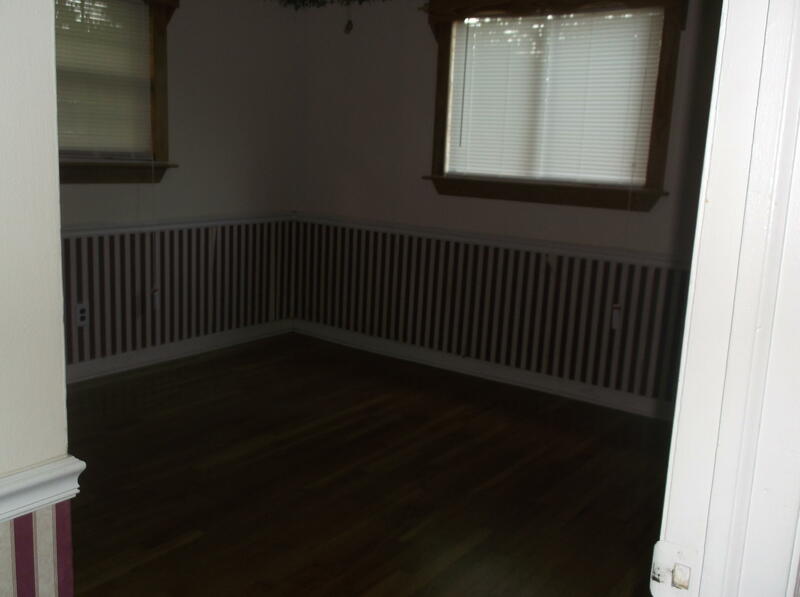 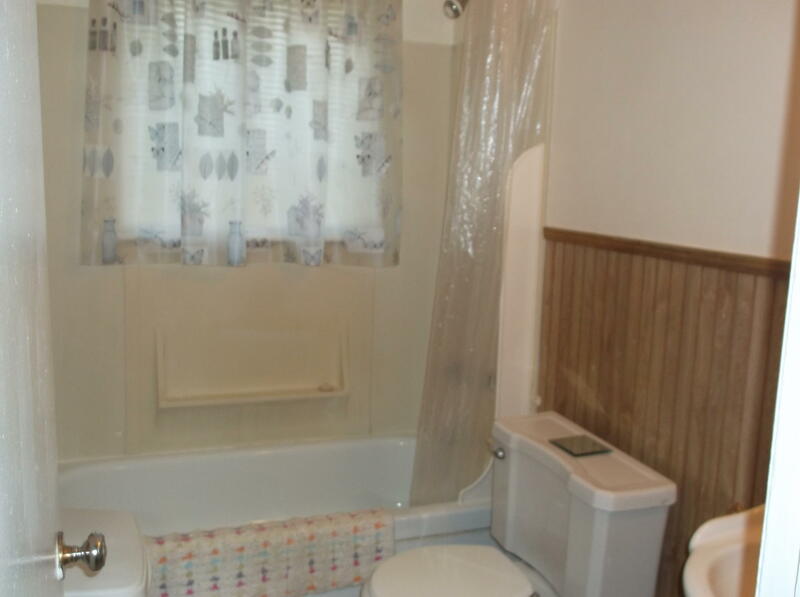 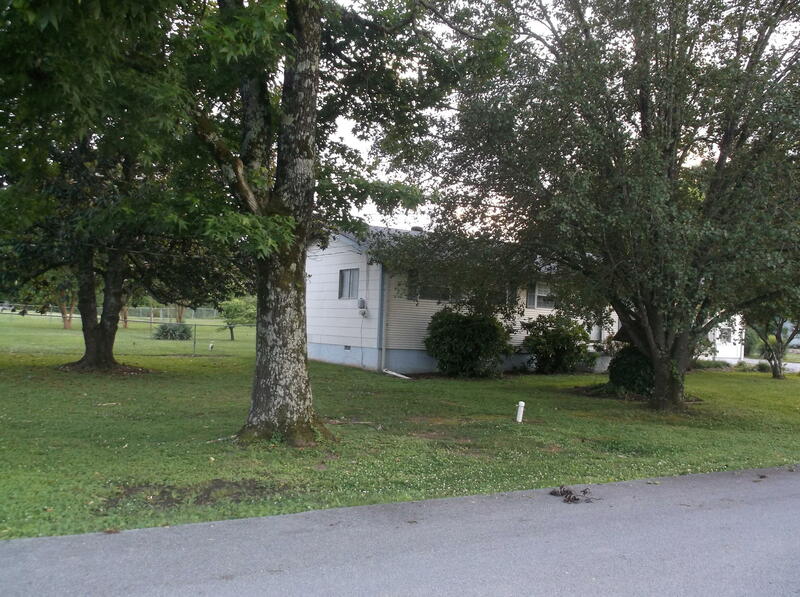 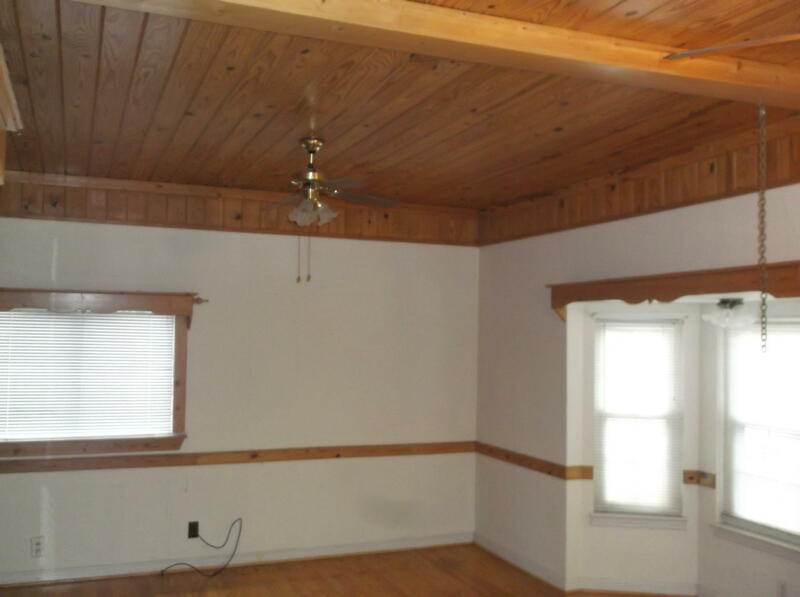 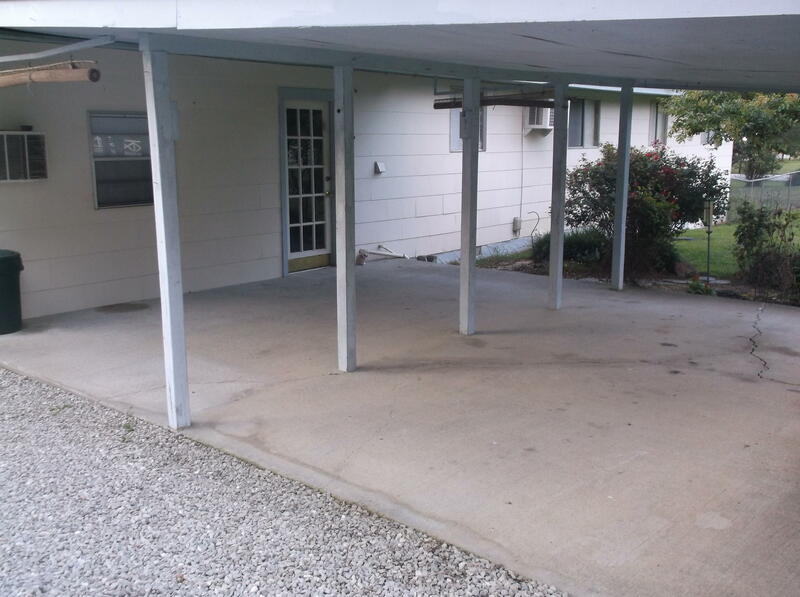 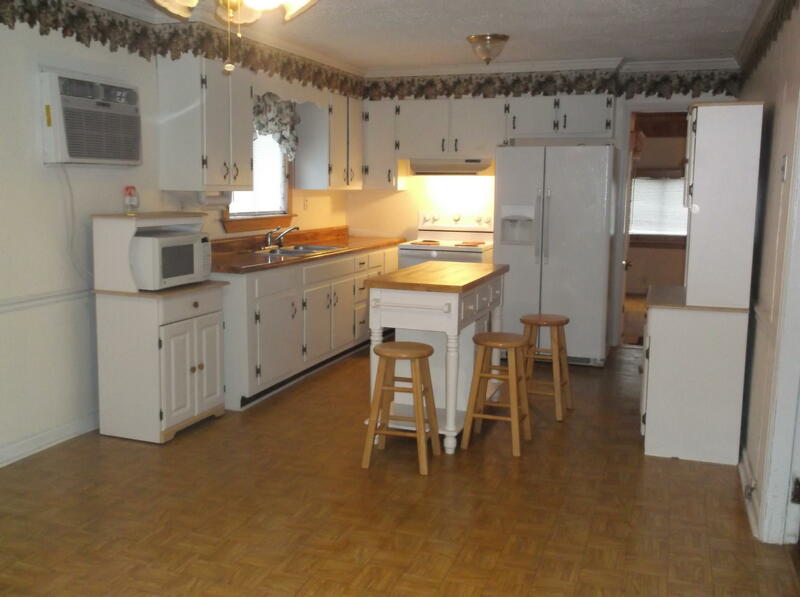 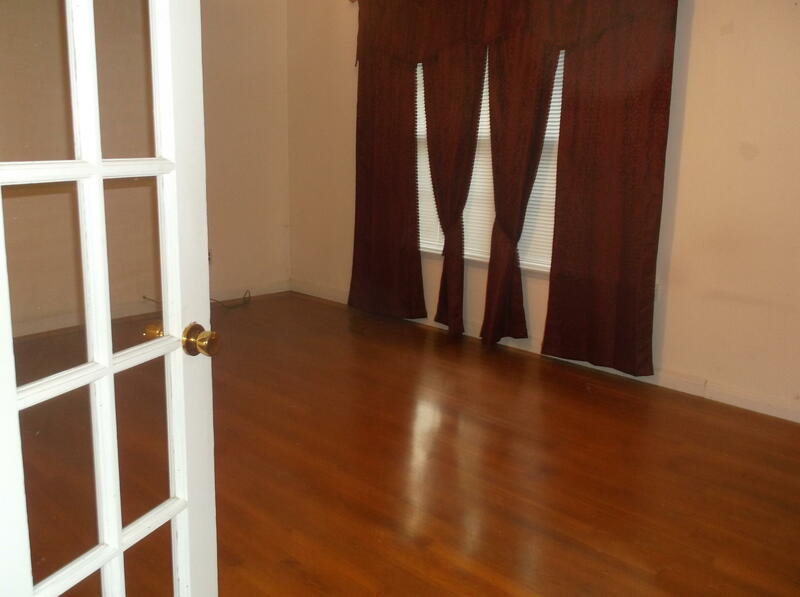 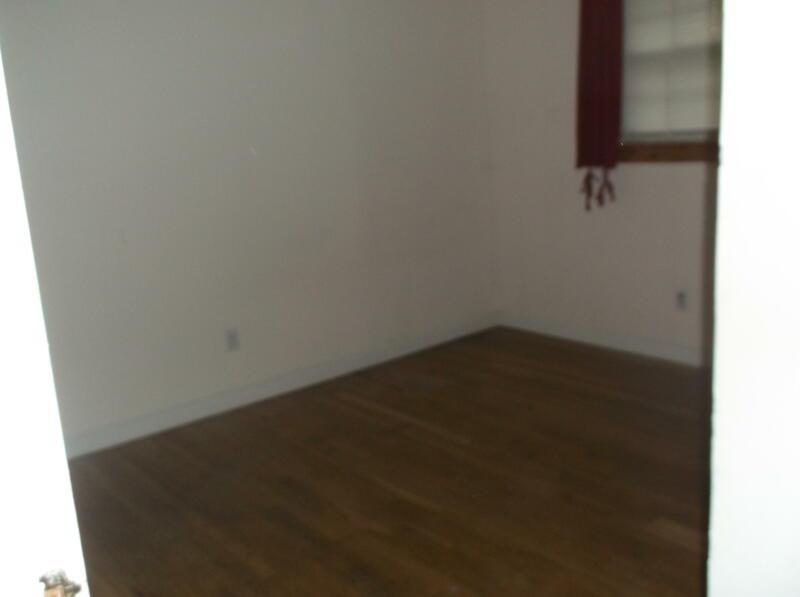 This Catoosa County home has been well maintained and is waiting for its new owners. 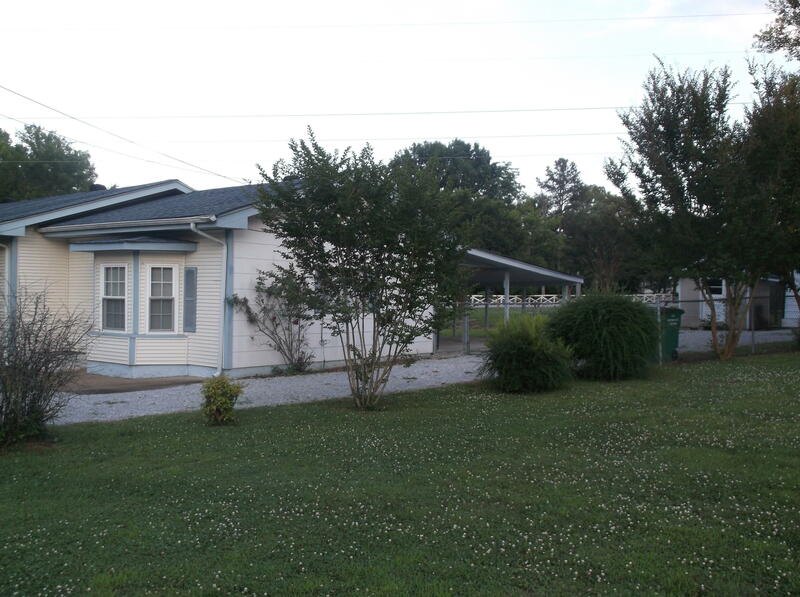 It is in the sought after Catoosa County School District.